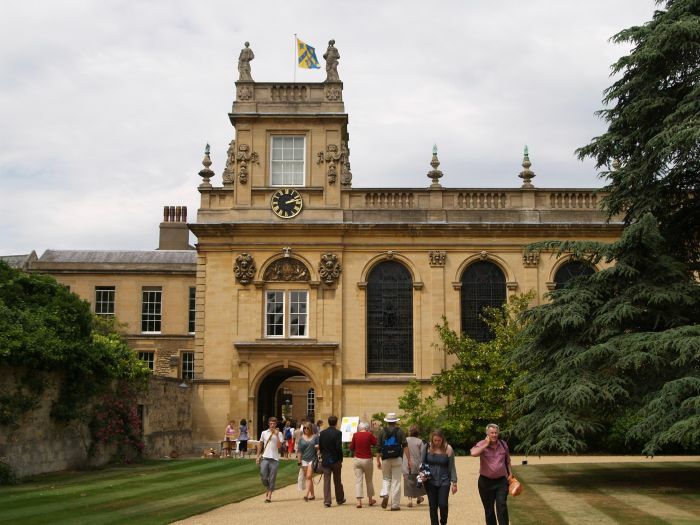 Trinity College, Oxford: One of the entrances to Trinity College, founded in 1555. 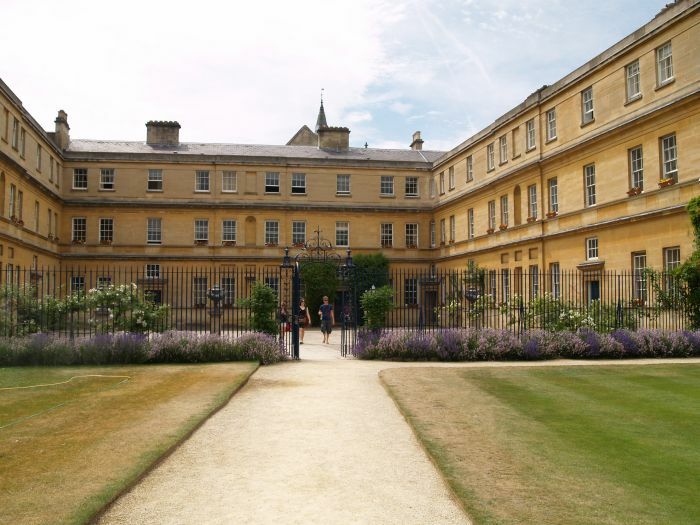 Trinity College, Oxford: View of Trinity College from the gardens. 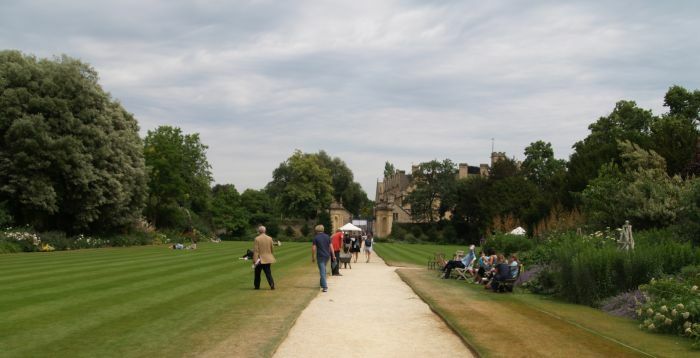 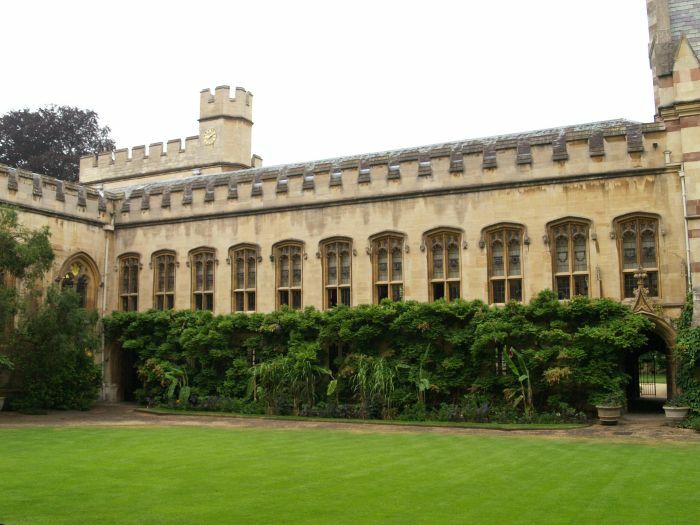 Trinity College, Oxford: The gardens of Trinity College. 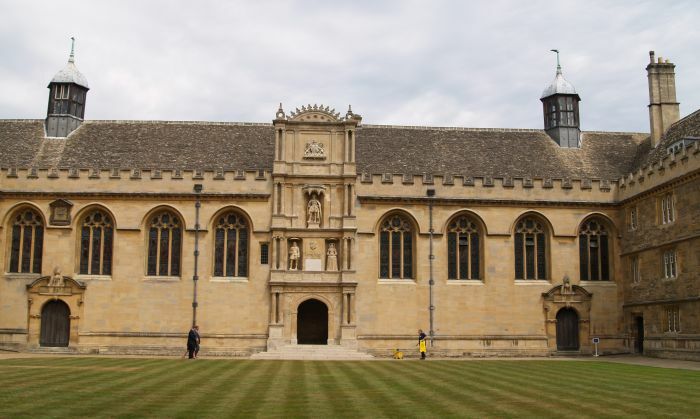 The quadrangle of Wadham College. 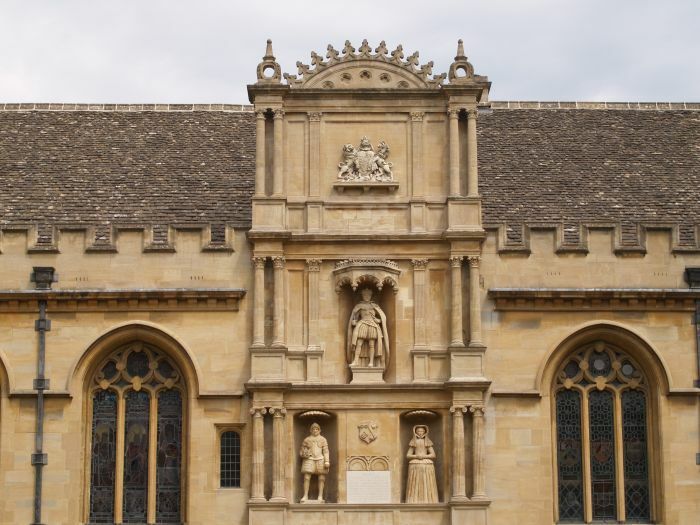 Some of the fine carvings of Wadham College. 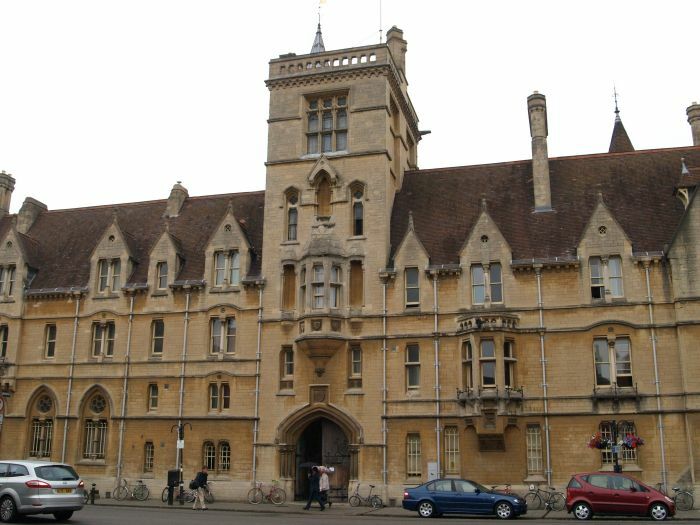 The Broad Street front of Balliol College, one of the three colleges founded before 1300, but few of its old buildings survive. 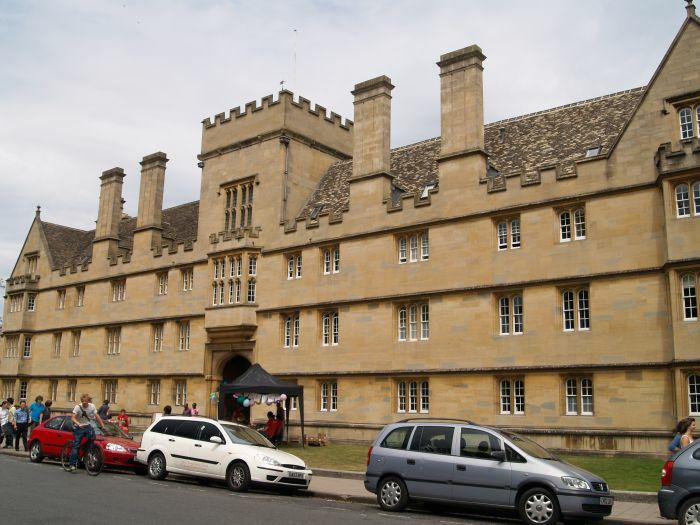 Most of the medieval buildings were replaced in the 19th century when the college gained its intellectual and radical reputation. 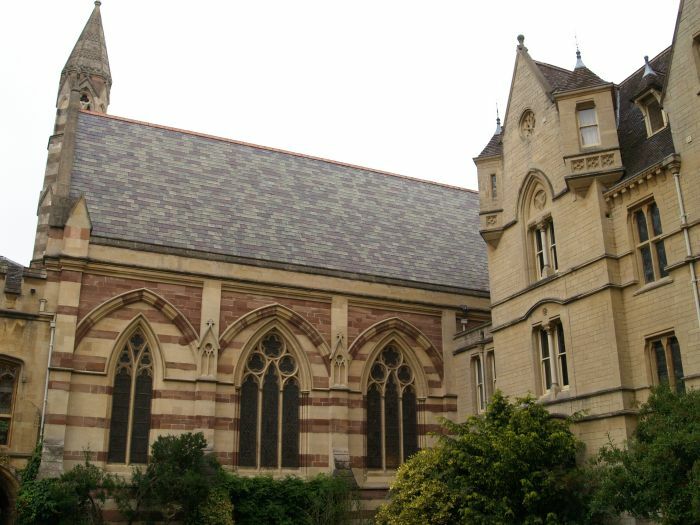 The Chapel of Balliol College. 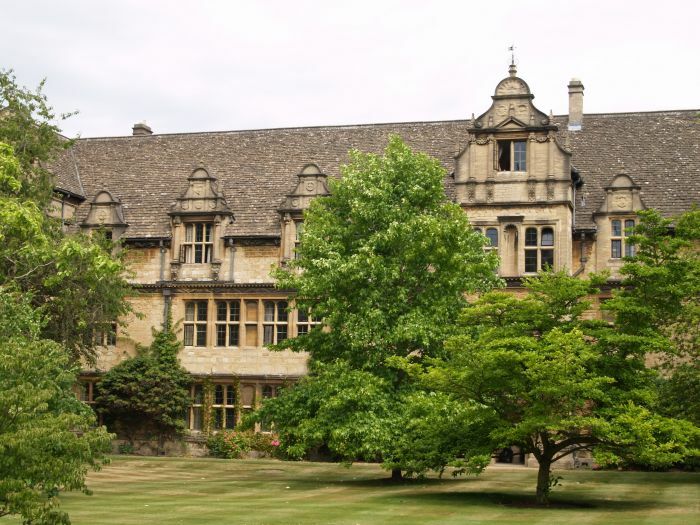 The small inner quadrangle of Balliol College.